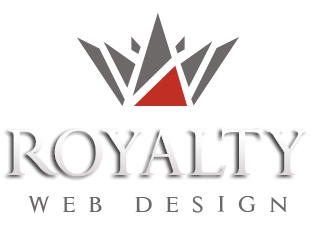 Royalty realized the presentation website and online store for the largest installation company in Timisoara. The site created for this company has a modern design and combines the functions of an online store with the ones of a presentation website. 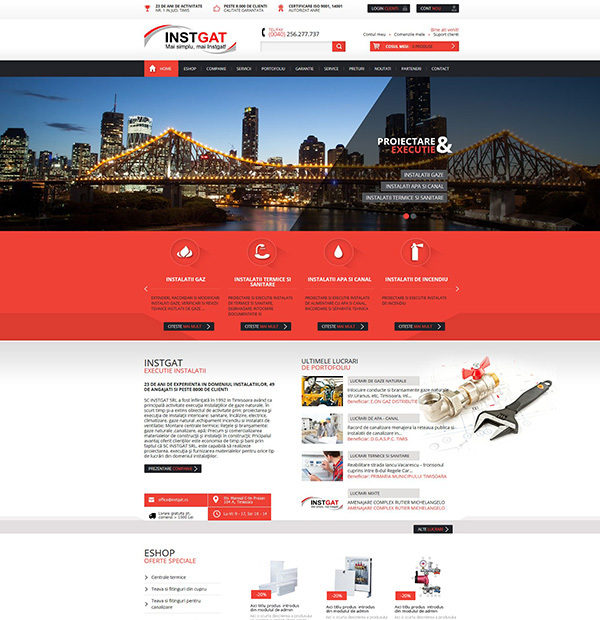 Web page shows the services, team and facilities, awards and certifications, portfolio works. The online store has standard features such as: making new account, login, orders, shopping cart, etc.